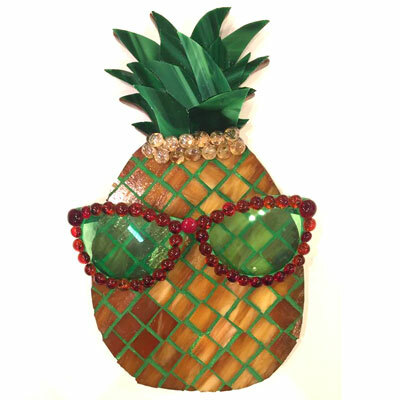 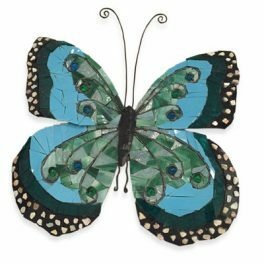 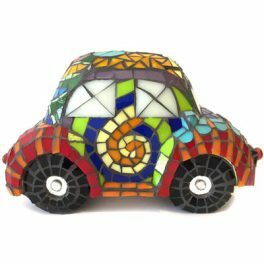 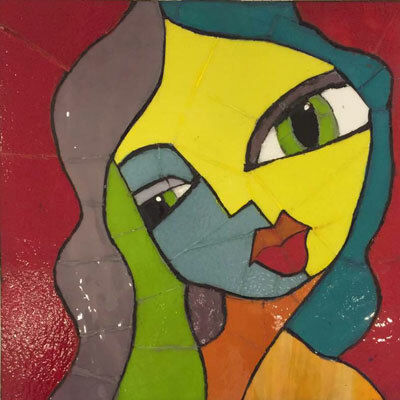 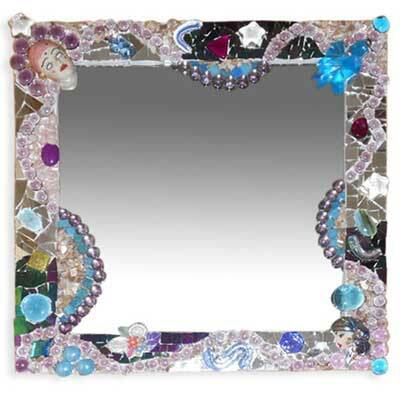 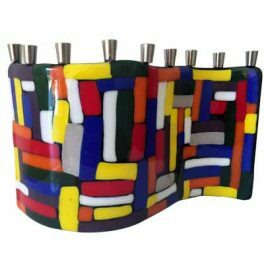 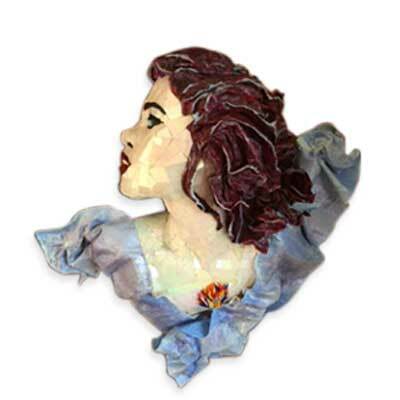 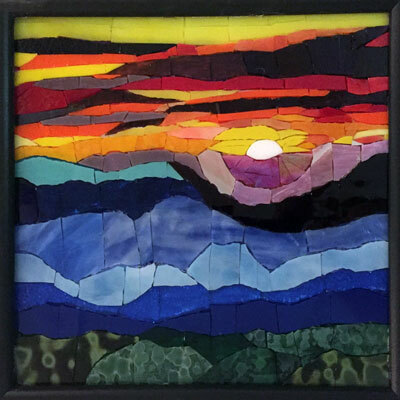 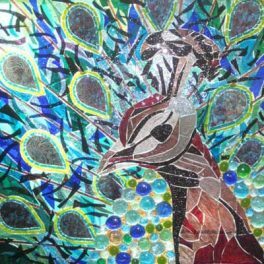 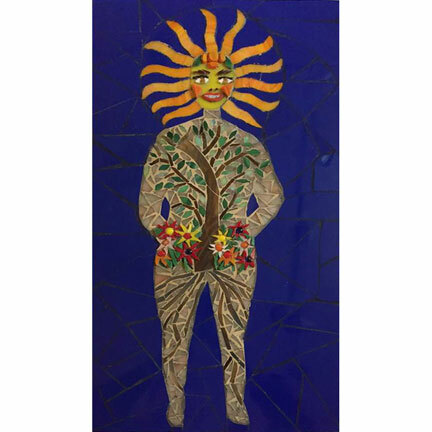 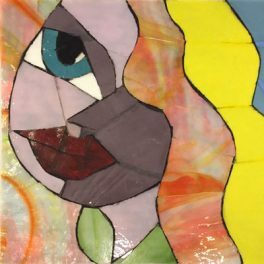 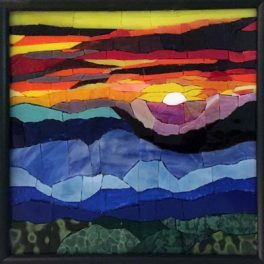 Mosaic art, fused glass and glass jewelry. 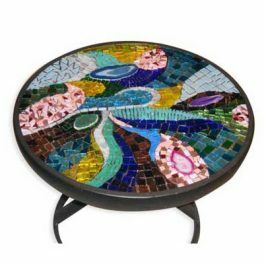 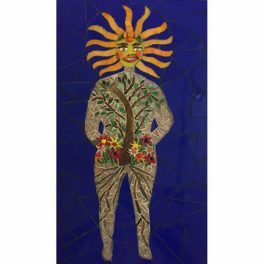 Unique, creative and original one-of-a-kind pieces. 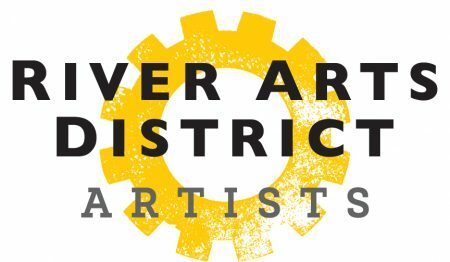 I moved to Asheville in August 2015 to be a part of the River Arts District and the magic of Asheville. 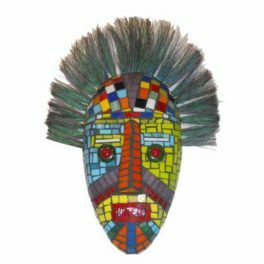 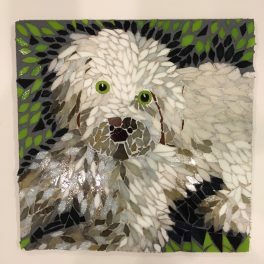 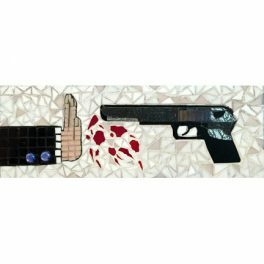 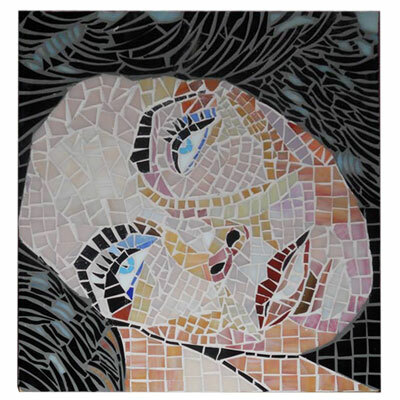 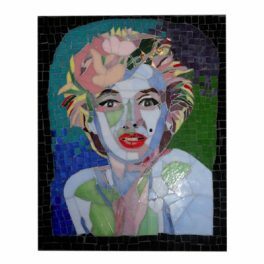 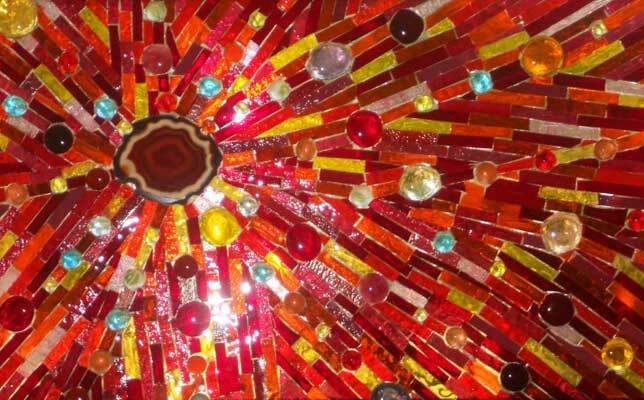 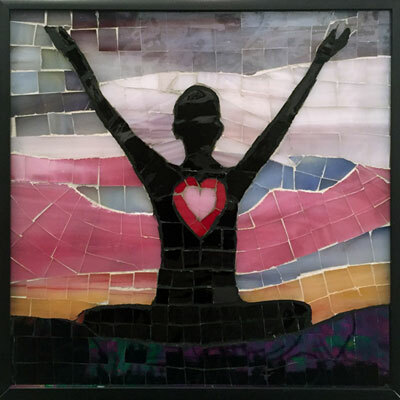 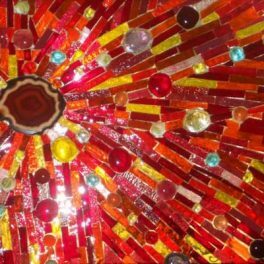 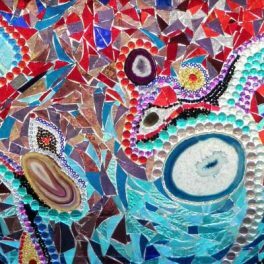 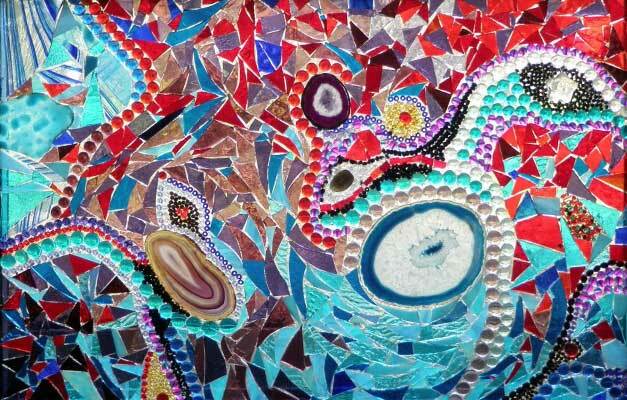 Mosaics have changed my life and given me the creative expression I’ve searched for. It’s my hope that you will take pleasure in them too.